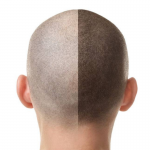 Enjoy a clean and safe environment to sit back, relax and get beautified. 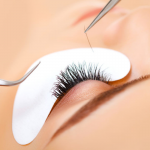 Eyelash extensions enhance the length, thickness and fullness of natural lashes. The special lashes that we use make you feel comfortable and natural. 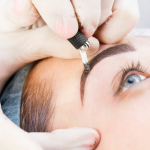 Microblading allows to sturgeon natural looking eyebrows for people with very little or no brow hairs. 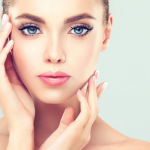 This procedure is perfect for both men and women. The bdr Skin Workout! Popular Skin products and Skin Treatments on the market might be doing more harm than good over the long run. 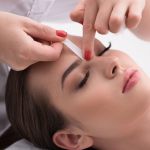 Waxing is removing unwanted hair from the body by applying wax and peeling off the wax and hairs together. It’s a skin care treatment as well.